Cambro has made Huntington Beach, California, its home since 1955. 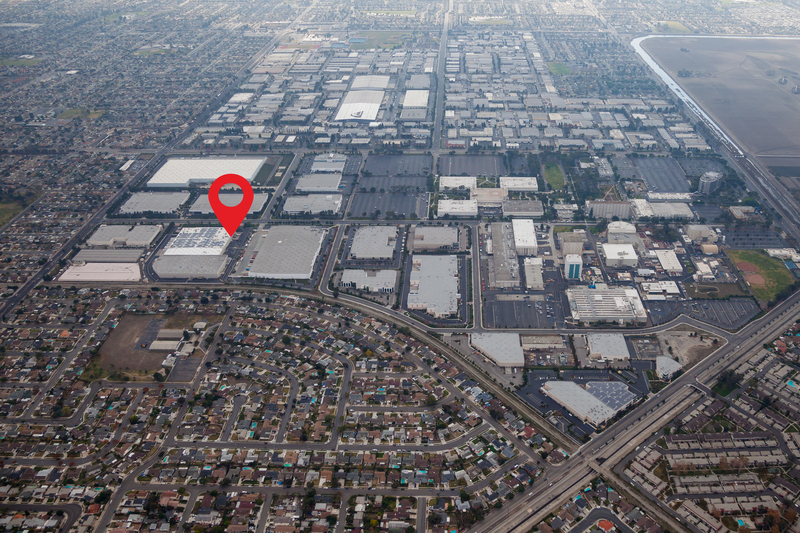 As the company has grown, we’ve increased our manufacturing and in 1993 added a second factory and global headquarters building in Huntington Beach. As you can imagine, making all those products takes a lot of effort and a lot of energy. That’s why last year we looked to harness the power of the sun that shines in Surf City, USA. 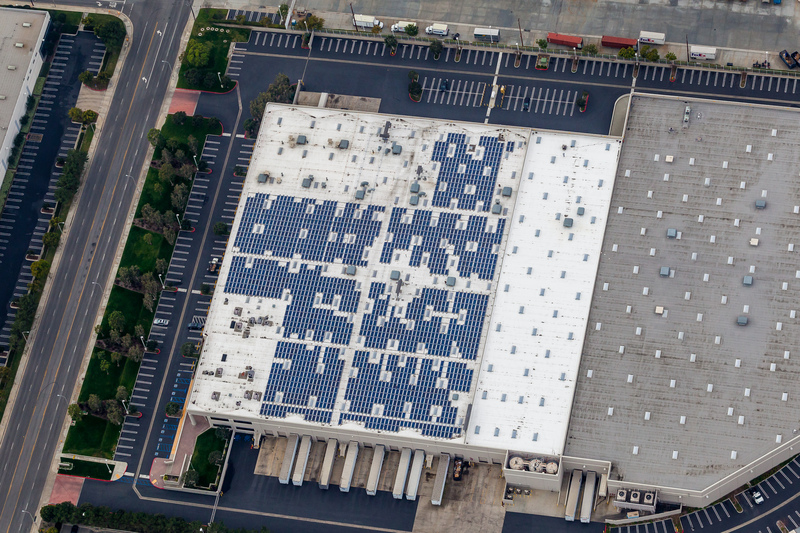 Solar panels were installed on the roof of our facility to reduce CO2 emissions and our use of electricity. The 1,985 solar panels covering 130,000+ sq ft have been in place for a little over a year and the results are impressive. When it comes to foodservice needs, Cambro has been focused on manufacturing products that help operators save time, energy and resources. From the electric insulated transporters that wear the Energy Star label to the first insulated transporter unit to earn the coveted endorsement from the Green Restaurant Association, Cambro is proud to bring energy-conscious solutions that make a positive difference to our customers as well as the environment. Please visit www.cambro.com/Sustainability for more info on Cambro’s sustainability efforts and products. Who’s in Charge of Your Operation? Don’t Let Restrictive Heating Sources Slow Down Your Operation!